Marketing metrics are an important part of understanding the effectiveness of your marketing campaigns and how much business they bring in. The “response rate” is a metric that tracks how many potential customers contact you from each campaign, such as the postcards you mail out. Customers like to undestand what results postcards will bring them. To find out, they need to track the response. Why track response rate? Consider these benefits. Response rates are easy to track and provide a wealth of helpful data and information you can use to save money AND make money. Tip #1: Use one standard tool to track all your response rates. Tracking all marketing campaigns in one tool is the best way to compare what works. At a glance, you can compare how many leads came from each campaign. CRM systems, or “customer relationship management systems”, are used to house all the information about your clients, including their marketing information and sales history. You can find many free or inexpensive options online. MovingsLeads.com will send you a weekly excel spreadsheet that can be imported into your CRM system. Or just use the excel spreadsheet! Simply add a column for “Marketing Source” and you, your sales team, or whoever answers the phone can mark the source of each call. When a potential mover calls, your sales person needs to ask them a couple simple questions about why they are calling. A common way to do this is to ask, “How did you find us?” This is a good start but doesn’t always lead to the correct answer. We recommend you ask this series of questions. 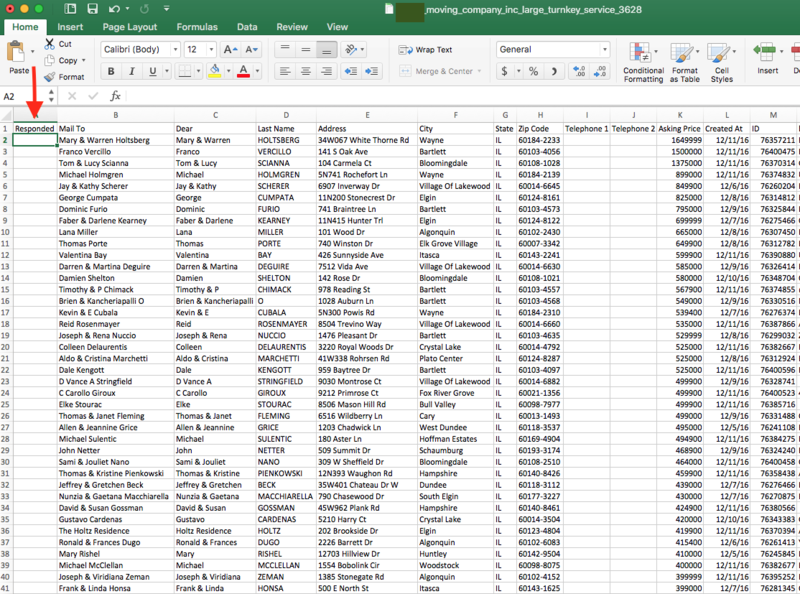 By adding these answers to an excel spreadsheet or CRM system, you can start tracking which marketing tools are driving traffic to your website and ultimately the source of the call. By including a “Call to Action” or special offer on your postcards, you can increase response rates. Including a compelling offer like, “Mention this postcard & save $50!” will make your postcard memorable and your customer is more likely to mention it when they call. The use of "CTA's" ends up being a great way to track response. 2. Make the offer unique & compelling. 3. Add a coupon code that they need to reference. Consider having different offers for different marketing campaigns. The CTA on your Google ad should be different than the CTA on your postcard. The key is to use it to track the initial source of each call. No matter how a lead first hears about you, odds are they will check your website before they call you. By monitoring website traffic, you can learn valuable information about the response rates of your marketing efforts. Basic website traffic tools tell you if they typed your website in directly into the browser bar, meaning they read it off an ad or postcard. You can also track referral websites, search terms and more. 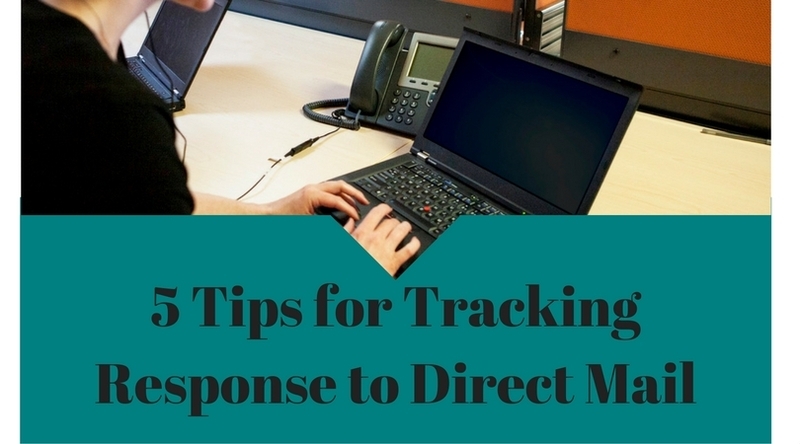 Below you'll find tips on using your website for tracking response rates. Create a 2nd version of a webpage of your site and then use that url on your postcards or advertising. The unique visitors that come to that page are those that saw the website url on that specific marketing piece. Google analytics is easy to install and to use. It will provide a wealth of information about who is on your site and what they are looking for. Put a “How did you find us?” question on your online forms that includes options such as; Google Search, Got a Postcard, and Personal Referral. 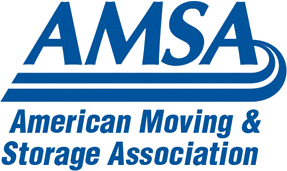 At Movingleads.com, we are committed to success for our customers and our long-term client relationships prove that. By signing up for automated postcards and fully tracking responses, you’ll KNOW that you are booking more big moves because of postcards. Are you ready to get started? Signing up for our automated postcard program is easy and takes only a couple minutes. Call us at (303) 443-0767.